He’s been teasing it on his socials for a couple of days, but finally, British pop star Olly Murs has dropped his brand new single. ‘You Don’t Know Love’ landed at digital retailers in Australia this morning and has already been delivered to Australian media outlets. 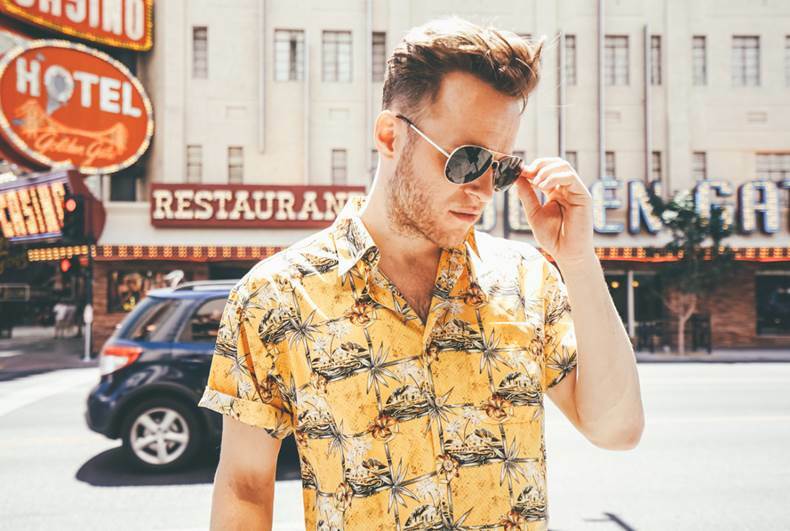 It’s Olly’s first new single post his ‘Never Been Better’ album project and is the first track to be lifted from the affable performer’s fifth studio album which, if we go on past experience, should land at retail on Friday November 25. Co-penned with Steve Robson, Camille Purcell and Wayne Hector, ‘You Don’t Know Love’ is out now.